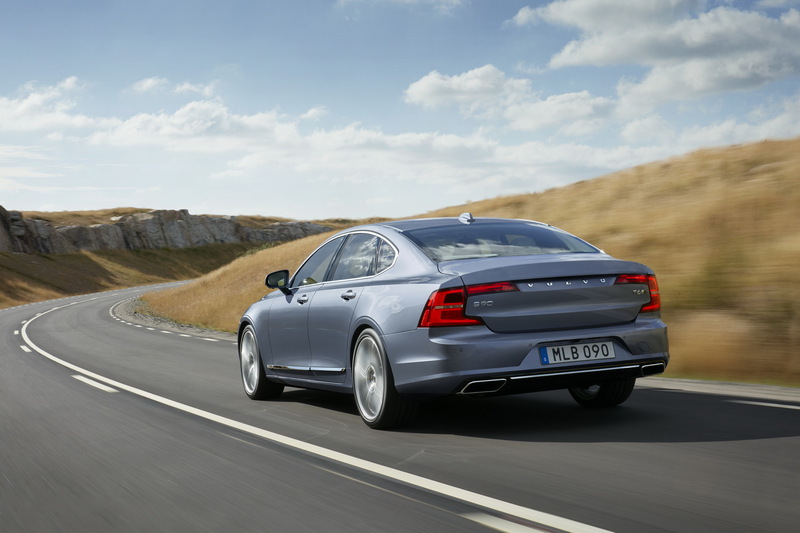 The all-new Volvo S90 sedan â€“ a new symbol of automotive freedom! 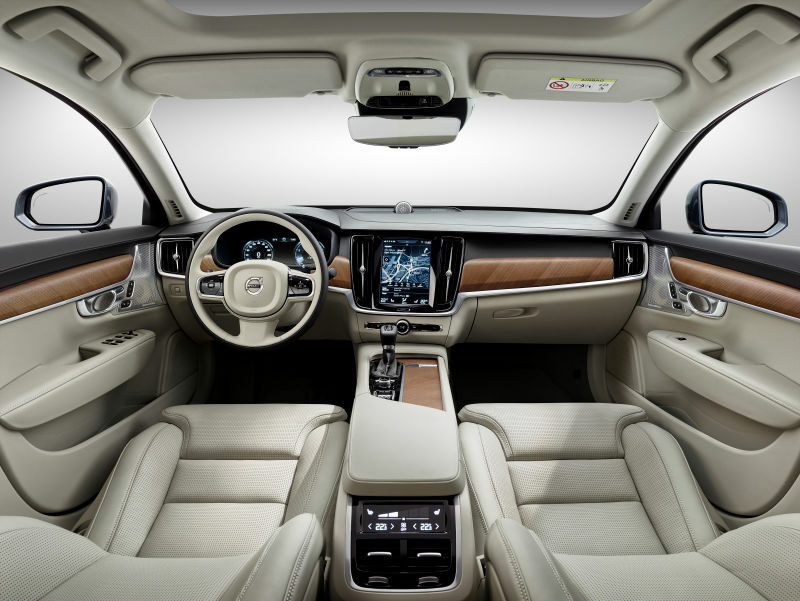 The all-new Volvo S90 sedan puts you at the heart of a luxury experience. 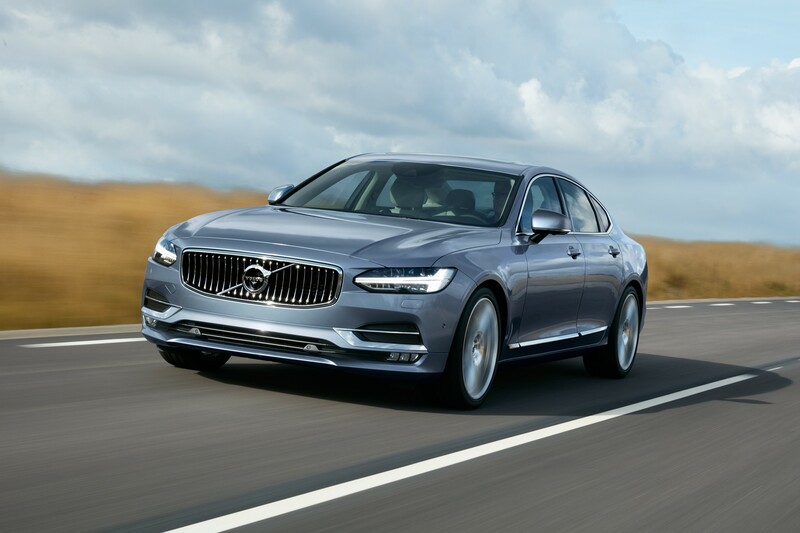 The 2017 Volvo S90 has already deserved our appreciation, as it is the all-new model which proved to be a credible luxury sedan. The car was designed for those who enjoy driving as much as they enjoy the feeling of being driven. The 2017 Volvo S90 will certainly help to reinvigorate Volvo's sales, which have already risen 20% due to their 2016 XC90 crossover. The all-new 2017 Volvo S90 is the brand's largest 4-door, 5-passenger sedan. It is available in two engines and two trim levels. The first one is the base Momentum trim. It includes 18-inch alloy wheels, LED headlights and foglights, a sunroof, keyless entry and ignition and an auto-dimming rearview mirror. Moreover, it is equipped with a rearview camera, leather upholstery and a leather-wrapped steering wheel, 10-way power front seats, a navigation system, a 9-inch touchscreen infotainment display, a 10-speaker audio system with USB and auxiliary inputs. If you choose the Inscription trim, you will probably feel the difference between these two trim levels, but the Momentum Plus package adds some items from the Inscription feature set. The Inscription trim includes 19-inch wheels, adaptive LED headlights, headlight washers, Napa leather upholstery, a leather-wrapped dash panel, walnut trim accents and four-zone climate control. The front seats are upgraded with both heating and cooling. The instrument display is a 12-inch device. This trim level also includes Apple CarPlay integration. The Volvo's turbocharged four-cylinder 2.0-liter engine is available in two power grades: T5 and T6. The car's innovative supercharged and turbocharged T6 engine provides efficient power with a no-compromise driving experience. It is able to generate 316 hp and 295 lb-ft of torque. 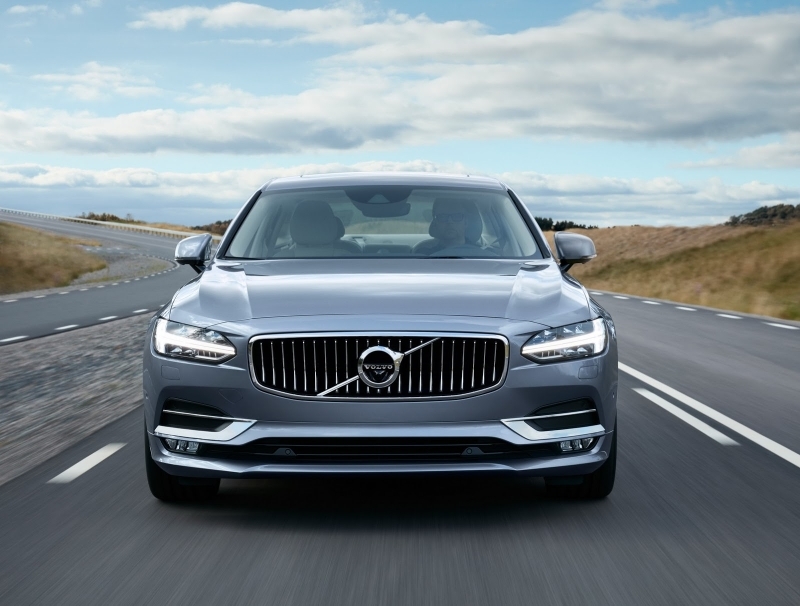 The all-new 2017 Volvo S90 is the only car in the U.S. with semi-autonomous driving technology standard. The vehicle is able to assist steering, acceleration, deceleration, and braking up to 80 mph. This is due to its second generation Pilot Assist technology. The price for the brand's luxury sedan starts at $50450 for the Momentum trim, and at $52950 for the Inscription trim level.